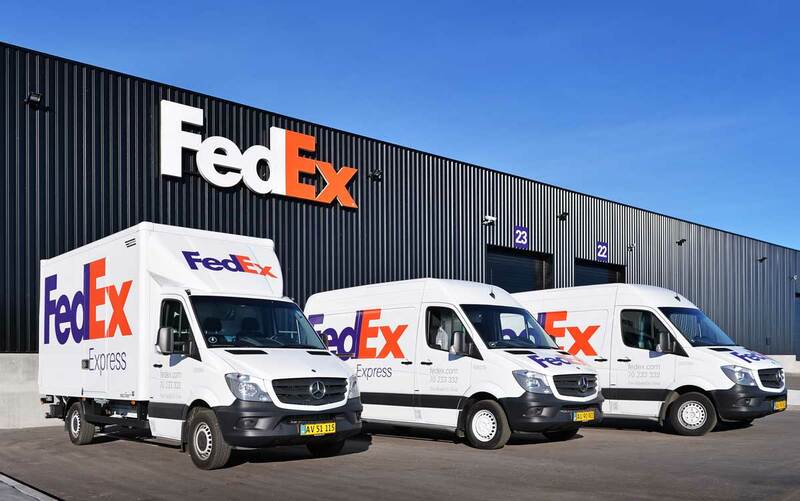 As a leader in the delivery service industry, FedEx offers its customer a wide variety of shipping options to choose from. One of their more interesting choices is the FedEx Home Delivery service. If you’re curious as to what this is and how it works, then we have the answers you’re looking for. FedEx Home Delivery is an extension of the company’s standard ground shipping. It deals specifically with packages headed to residential addresses, excluding commercial shipments. The goal is to provide a service tailored to a specific section of their customer base. Unlike commercial shipments, residential deliveries usually fall into a lighter weight category. There are fewer packages delivered in this sector, and a driver often finds themselves driving a farther distance in-between stops. By creating a team of dedicated employees, your packages can ship more efficiently. Unlike standard ground delivery, the home option treats Saturdays like any other business day. There are no additional charges for this weekend day and no fees for late evening deliveries. Like all of FedEx’s promised delivery times, each shipping date comes with a money back guarantee. Each delivery option from FedEx has its own rules for packages and times for delivery or pickup. For Home Delivery, packages are shipped Tuesday through Saturday instead of the Monday to Friday schedule that Ground runs on. Delivery times range between one to five business days when shipped anywhere in the United States except Hawaii and Alaska, which take three to seven business days. This service is not offered internationally. Unfortunately, FedEx Home Delivery does not extend to P.O. boxes. This service is for residential addresses only. There are also a few limitations as to what you can ship. Home Delivery excludes any items considered to be hazardous materials or ones that contain them. FedEx will, however, accept anything marked ORM-D for regulated materials or with a Limited Quantity label. Like most services offered by FedEx, Home Delivery comes in several different forms to help meet customer needs. Aside from the standard version, you can also choose from Date Certain, Evening, and Appointment. Date Certain is incredibly similar to the standard Home Delivery, with the main difference being the ability to specify a specific date to have your package delivered. This is an excellent choice for birthday gifts and presents for other special occasions. The date specified must be within fourteen days from when the driver picks up your package. It also cannot be shorter than one to five business days. If you’re always struggling to find time in your schedule, Date Certain can accommodate your schedule in a convenient two-week window. This option is specifically for deliveries that need to be made in person. If the recipient of your package isn’t home during the day, you can make sure they receive their box in the evening without worrying about multiple delivery attempt fees. Evening Home delivers between 5 to 8 p.m., Tuesday through Saturday for an extra fee. Keep in mind that fees can vary by area. For a full list of shipping rates and charges, follow this link to the FedEx website. Need a package delivered on a specific date and time of day? That’s what the Appointment option is for. You can choose the exact time you want your recipient to receive the package, and FedEx will contact them to set up a delivery. Service days remain the same (Tuesday to Saturday from 9 a.m. to 8 p.m.), and all of the same rules apply from the Home Delivery Service. However, the Appointment option separates itself by using FedEx’s Direct Signature. To receive an Appointment delivery, a person who is at least 21 years old must sign for the package. All of these Home Delivery options are available for selection online under the Special Services section. Alternatively, you can contact your local FedEx store. Since this is an additional service, residential delivery charged do apply. These include homes, private residences, and any home businesses. This can be a little confusing, especially when reading through FedEx’s terminology. However, they do clarify a few tough residences on their website. The distinctions can seem a little unclear at times, which is why it never hurts to talk with a representative if you have any questions about Home Delivery. FedEx is known for their exceptional customer service. Don’t be afraid to ask away. FedEx Home Delivery also provides a few handy add-ons for you to choose from if you wish. The first is their Delivery Signature. While this comes standard with the Appointment version of Home Delivery, you can add this service on to any option. Return Solutions is the second and is an excellent option for business shipping to residential addresses. 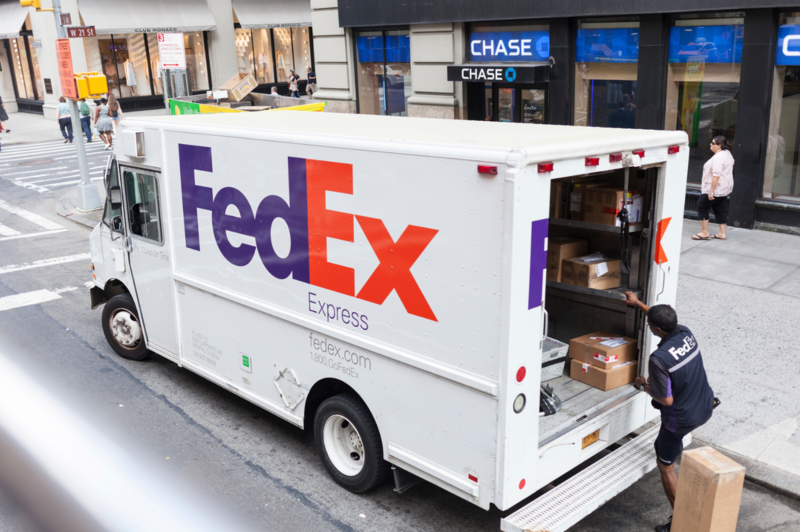 This gives customers a return label, turning any issue into a simple solution with FedEx’s outstanding customer service. Delivery Manager is incredibly convenient for both you and the recipient of your shipment. For business owners and residents alike, it provides a peace of mind and eliminates any hassle. These add-ons are, of course, extra. They come with their own fees on top of any Home Delivery costs. The only exception is the Delivery Manager, which is free to anyone who signs up. Some features come at an additional cost, which starts at $5.25. Is Home Delivery Always Guaranteed? 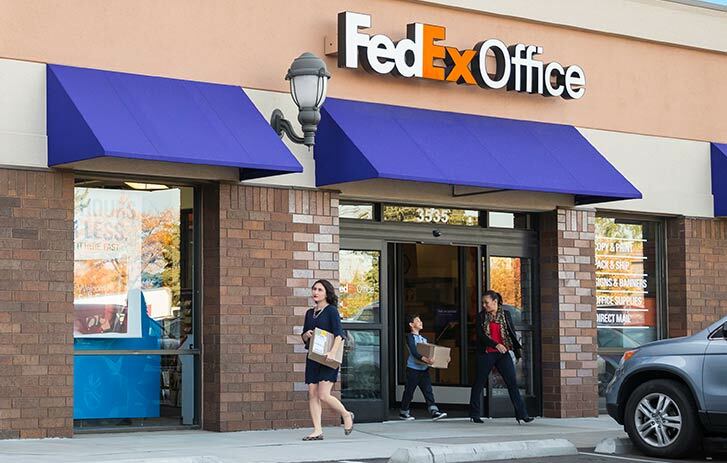 FedEx, like any shipping company, warns that holiday seasons can extend shipping times. While the company does promise a money back guarantee on any delivery date they give you, it is more than likely that you will be told a later window than normal around November and December. Home Delivery does not operate on holidays, though, unlike many of FedEx’s other services. Drivers for this service are contractors instead of employees, which allows them to take more days off in a calendar year. So, if you plan on scheduling this type of delivery during the holiday season, keep that in mind and plan accordingly. FedEx Home Delivery works best when you want to deliver a package to a residential address within the United States. It comes with unique options as well as a variety of ways to personalize the delivery such as date and time. While Ground shipping works just as well for residential deliveries, it also covers commercial ones to businesses. Ground also allows for larger shipments or a higher quantity of packages via different options. Both versions share similar shipping times, but Home operates on Tuesday to Saturday while Ground runs from Monday to Friday. The times for each day remain the same since both pick up deliveries in the same facility. Ground also features a variety of express options from two business days to same day delivery. So, you may want to consider that if your package is an urgent one. Finally, Ground also allows for Flat-Rate Shipping. With Flat-Rate shipping, you don’t have to worry about weighing your package and incurring extra fees. As long as it weighs less than 50 pounds, you can place it in one of twelve pre-sized boxes or envelopes and ship it out for the same price no matter what it is. Flat-Rate Shipping is a great money saver. The pre-sized packages are incredibly cheap, starting at just $7.65. You also save money on packing tape since the boxes close themselves. Deciding between the two depends on how urgent you need to get your package out, whether or not you are sending your shipment to a business, and which would ultimately cost the least amount of money. Both are preferred methods by FedEx Customers, so you can’t go wrong. Hey Buddy!, I found this information for you: "FedEx Home Delivery: How It Works And What To Expect". Here is the website link: https://all2door.com/all-about-fedex-home-delivery/. Thank you.